As the capital of Massachusetts, Boston has a population of roughly 668,000 people. 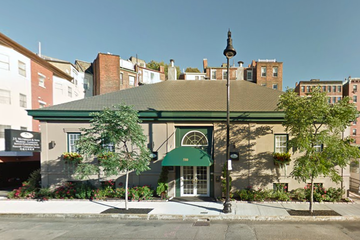 Over 30 funeral homes in Boston are located throughout the city and the outskirts of the metropolitan area. Funeral arrangements can be easily made with the help of Boston funeral homes. Grieving families can find comfort in working with funeral directors to make necessary arrangements for a memorial service and burial. Funeral directors in Boston have experience in helping bereaved families deal with loss and many options for remembrances are available. Nearly half of the population identifies as Roman Catholic, with five per cent identifying as another Christian faith. Jewish, Eastern and Islamic faiths each represent about one per cent of the population. Funeral homes in Boston are often experienced in providing funeral services in accordance with different religions and cultural traditions. In Boston and the state of Massachusetts, loved ones are typically buried in established cemeteries, but the state does allow private burial, with the burial plot mapped and filed with the property deeds. Ashes after cremation may be placed in a niche of a columbarium, a crypt of a mausoleum, buried or disposed of in any manner not contrary to law. They can be scattered on private land with the landowner’s permission and in many public areas, depending on local rules and regulations. 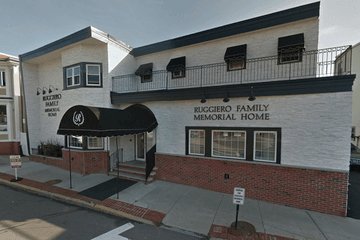 Search by area or ZIP code now to find local funeral homes in Boston. You can order search results by best rated, most reviewed or nearest, and click on a funeral home’s profile to find out more. Here you can read customer reviews, learn more about their services, and get in touch to begin making funeral arrangements for your loved one.